Losing a heartbreaker to Rain or Shine on Holy Wednesday, Phoenix responded with a gutsy performance to get its 2017 PBA Commissioner's Cup campaign back on track. The Fuel Masters took advantage of a Calvin Abueva-less Alaska Aces to score a 94-86 victory Friday at the Araneta Coliseum. Phoenix snapped a two-game skid to improve to 3-4 in the mid-season conference while the Aces dropped to 4-2 following back-to-back defeats. Jameel McKay finished with a conference-high 42 points on top of 22 rebounds He also had two steals and two blocks. 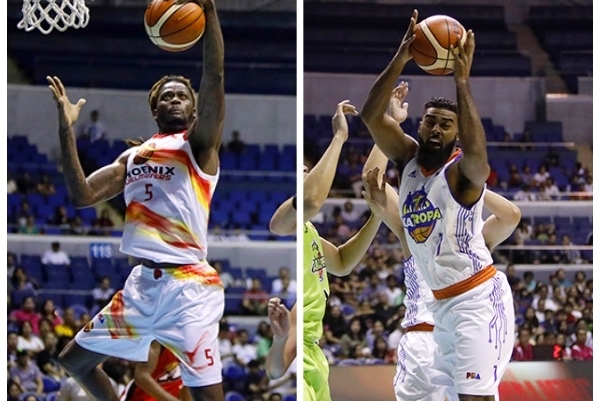 Former Aces Cyrus Baguio and RJ Jazul also did some heavy lifting for Phoenix, helping the Fuel Masters beat Alaska for the first time in franchise history. The two veteran guards combined for 22 points in starting roles. Missing Calvin Abueva as the Beast waits for his facial mask to protect his busted lip, the Aces have dropped two straight after starting a perfect 4-0. Jameel McKay (PHX) - 42pts, 22rebs, 2stls, 2blks, 1ast. Cory Jefferson (ALA) - 31pts, 13rebs, 1ast, 4blks, 1stl. TNT KaTropa registered what was easily the best win of their current streak, dominating the Globalport Batang Pier, 109-88, Friday in the 2017 PBA Commissioner's Cup at the Big Dome. Shooting 48 percent from the field, his best performance in the PBA so far, import Donte Greene led the KaTropa with 33 points and 10 rebounds. Jayson Castro scored 15 points, all in the first half, to pace tne TNT locals while Ranidel De Ocampo added 14. Larry Fonacier was good for 12 points off the bench. Malcolm White carried Globalport with 21 points and 16 rebounds but it was not enough to push the Batang Pier to victory. Donte Greene (TNT) - 33pts, 10rebs, 1ast, 1stl, 4 triples. Malcolm White (GLO) - 21pts, 16rebs, 3blks. 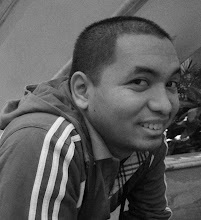 FOR MORE PBA NEWS, CHECK THIS OUT!